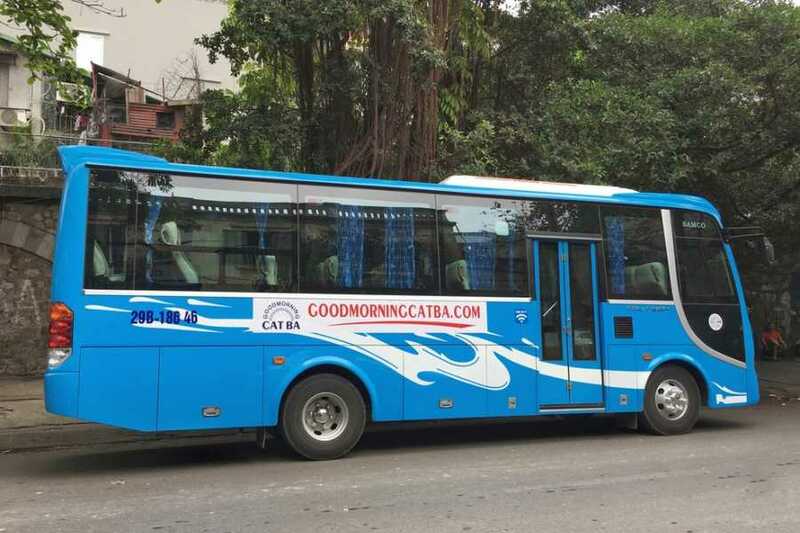 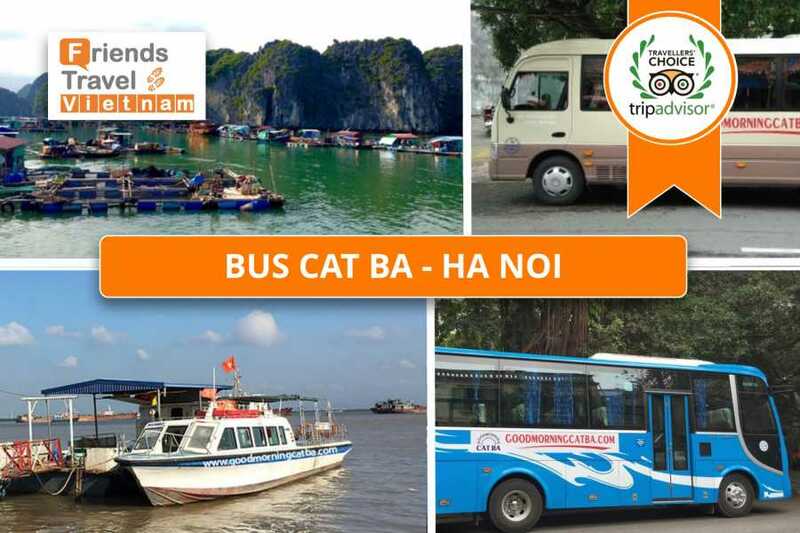 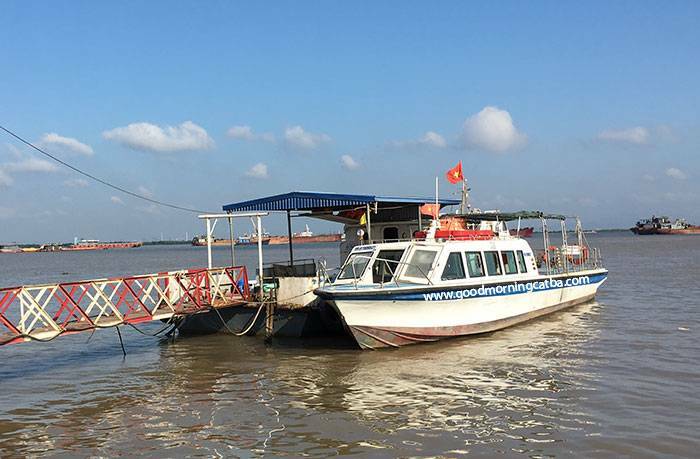 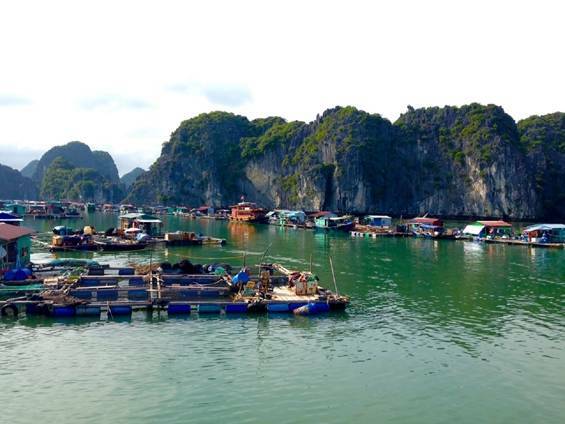 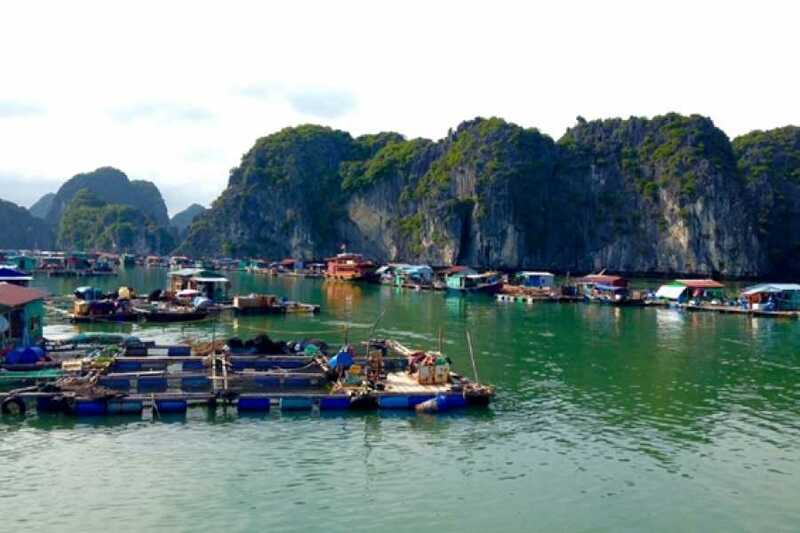 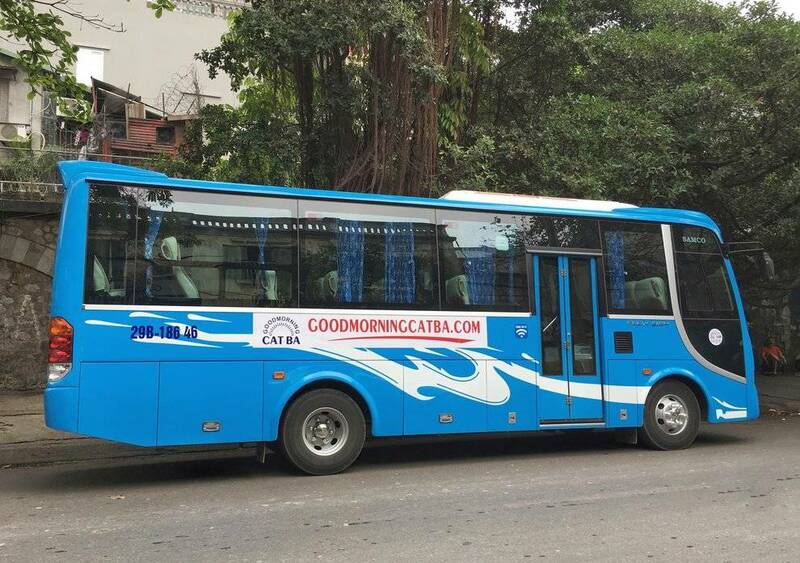 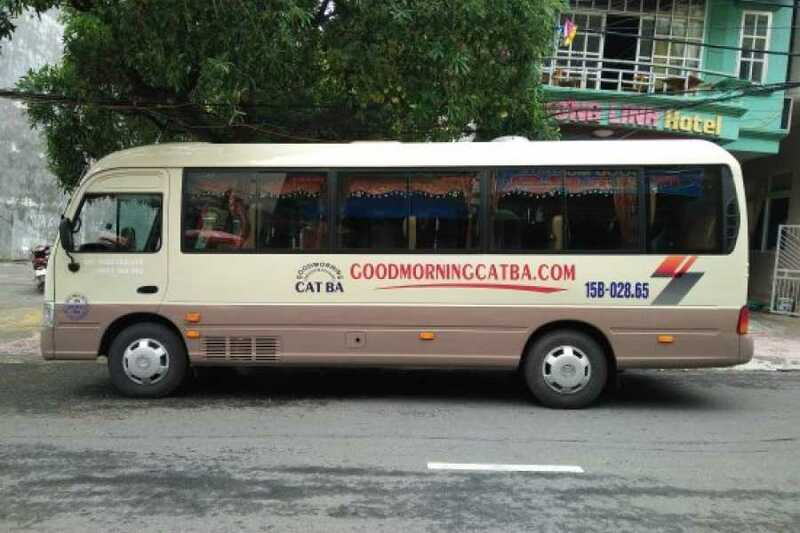 - We depart daily Bus from Cat Ba to Hanoi included bus - speedboat - bus. 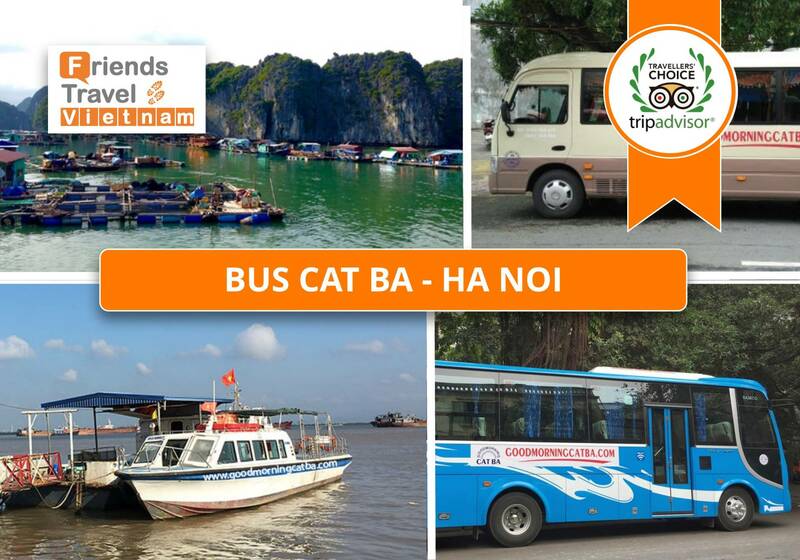 Pick up at our office in Cat Ba (#265 Nui Ngoc Str, Cat Ba Island) and drop off at Hotel in Hanoi Old Quarter. 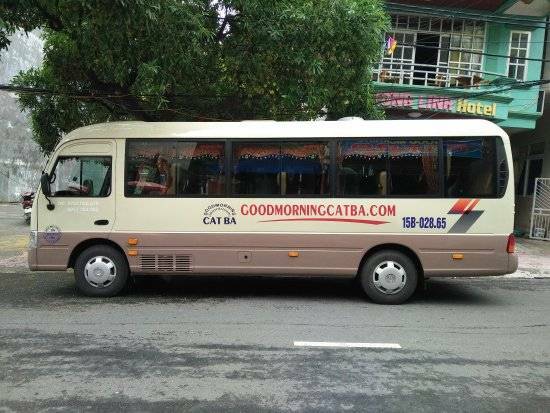 Our bus doesn't have toilet on board, we will stop half way for a break of 30 min.